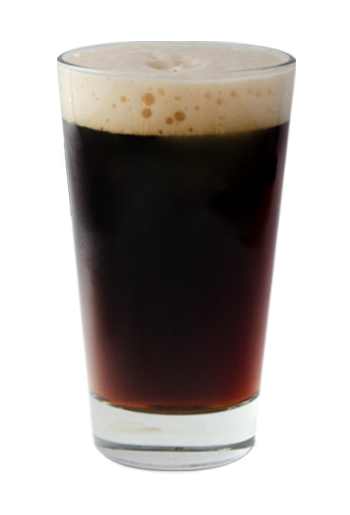 Our Russian Rye is a malt forward beer designed to translate the rich, robust flavors of dark rye bread into beer. The rye will add a nice spice to the bread malt body with just a bit of hop spice to balance out the beer. Russian Rye finishes with a hint of caraway spice that ties all of the flavors together nicely.